We are a team who genuinely understand the global and digital workplace. We are not ‘local’, we’ve long adopted the world as our workspace and online collaboration is our expertise. We share this passion with businesses and their team(s) and help them implement, manage and enhance remote working practices. The People Engine represents a shift in thinking around how modern people operations are managed. We design, create and support modern people operations internationally for businesses and their hybrid or distributed team(s). We help global professionals to work effectively together and we are proud of our contribution to the success of the businesses we collaborate with. No remote working environment is identical and therefore you wouldn’t expect an off the shelf solution for your people operations challenges. Your unique business needs are tailored to the size of your business. By working in partnership with The People Engine, you will be supported from the inside out. We’re no add-on, during the period of engagement, we become integral to the working of your business and internal people operations. We are a casual and tight-knit global team that strives to do things better and smarter. Our actions have a direct impact on the success of your company, and our team work towards common goals that benefit you. You will have a roadmap for your future success. Your international team will work efficiently, wherever they’re based. Your onsite and remote teams will communicate efficiently to get the job done. You’ll be empowered to continue with the right tools long into the future. You’ll have our strong commitment on your new journey of growth, building on your assets and global reach. You’ll have the infrastructure in place to support successful and loyal remote and hybrid teams. 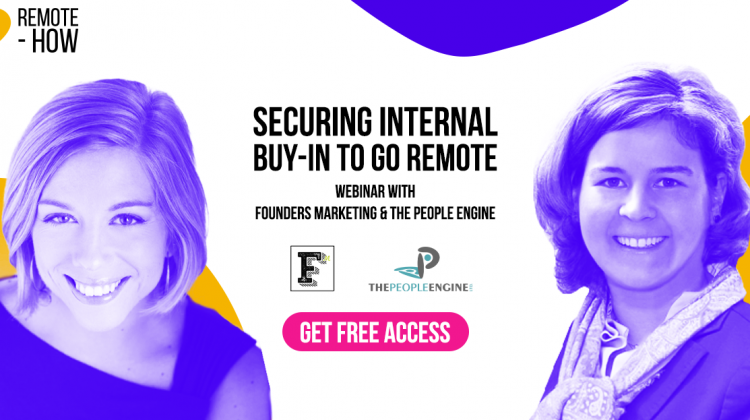 Transition your corporate staff from traditional to remote roles, so they can work more effectively from where they work best and deliver more for your business. A solutions-focused sounding board to your employees and contractors: We ensure that you are bringing out the best in your staff and contractors, whoever they are and wherever they work, through engagement and respect, and an understanding of cultural differences. 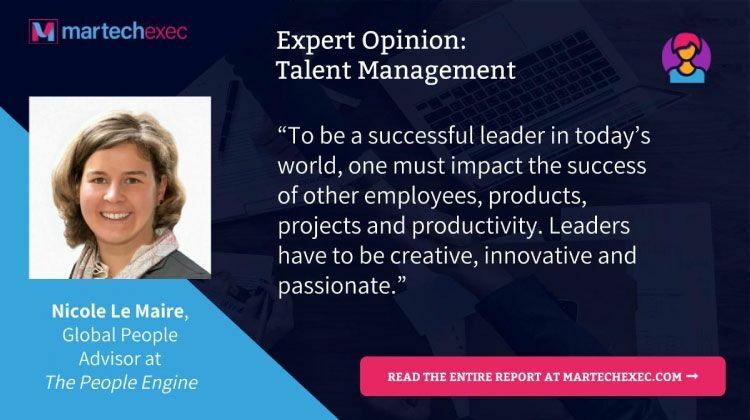 Meeting the development needs of your people: Everyone needs training and development, including remote workers, but this can be a challenge. We offer a series of high quality online courses that can be taken whenever and wherever your people are. 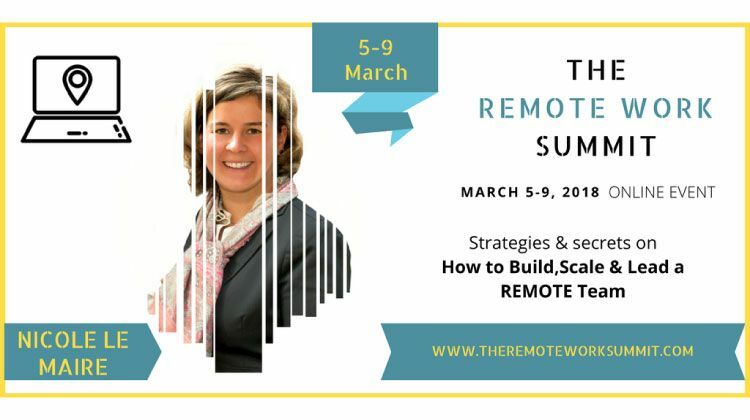 You’ll have access to our online presentations and workshops to share information and the “how-to” of remote working. We also provide resources and information for all your staff. 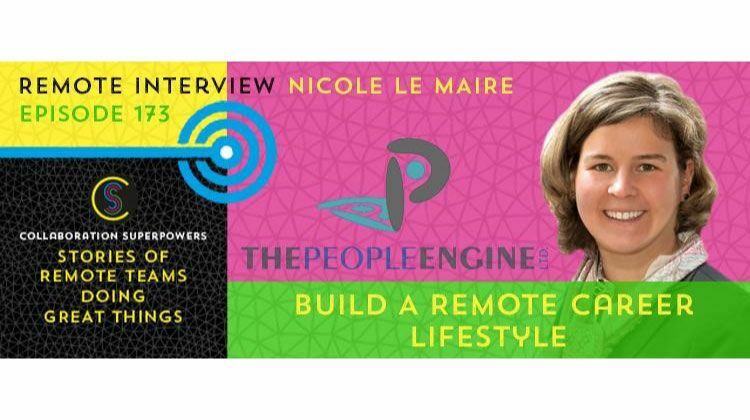 The People Engine is called upon to speak at external summits and events on remote working: Collaboration Superpowers, The Remote Work Summit, Talent Talk Radio Show, MarTechExec. © 2014 - 2019 The People Engine. All rights reserved.